Why Croatia Coach reacted badly after France won FIFA 2018? 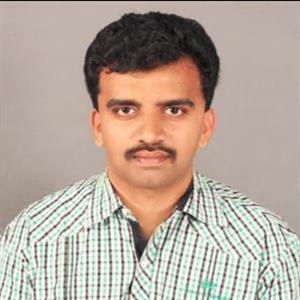 Sri Ramachandra Murthy July 17, 2018 18:00 IST Why Croatia Coach reacted badly after France won FIFA 2018? 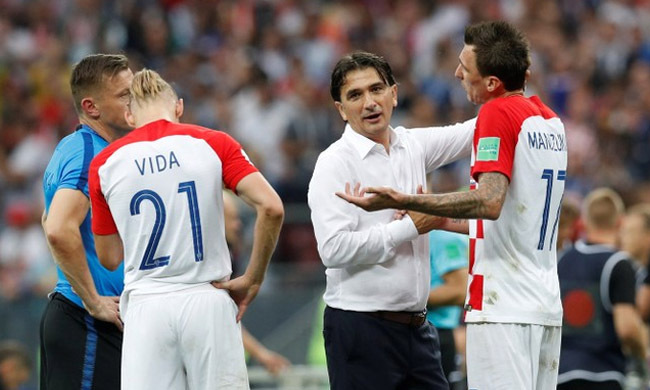 As per report Croatia head coach Zlatko Dalic feels his team played the best match of the FIFA World Cup despite losing 4-2 to France in the final here on Sunday. Dalic quoted as saying after that the game that "He congratulated France on their title and added they played well in the first 20 minutes, we controlled the game, then there was an own goal from a set play. They came back to life, dominated and then the penalty was given”. Meanwhile a first ever own goal in a World Cup final gave France the lead as Mario Mandzukic headed a free kick into his own net in the 18th minute but Croatia pulled level through a strike from Ivan Perisic in the 28th minute. Accordingly Antoine Griezmann converted a penalty in the 38th minute to regain France's lead which was further increased to 3-1 by Paul Pogba in the 59th minute. Meanwhile Kylian Mbappe (65th) made it 4-1 before Mandzukic pounced on a blunder from goalkeeper Hugo Lloris to reduce the difference to two in the 69th minute, giving some hope to Croatia. "He had to congratulate his players, it was maybe the best game we played in these championships and they controlled the match but they conceded". Further Croatia's celebrated FC Barcelona midfielder Ivan Rakitic said they were unlucky to have not won the crown despite being the better team in the first period.